Blog | Drama Classes For Kids | Child Education Franchise - Summer fun! This summer our classes, performances and workshops are inspired by traditional tales and characters; Goldilocks, The Big Bad Wolf and Cinderella, to name but a few. So, if you bring your child along to a class this summer, this is what you can expect. You can expect a specialist teacher in drama and play to whisk your child away to the imaginary world of a fairy tale, like Treasure Island or The Three Little Pigs. You can then expect them to employ our unique child-led approach and encourage your child to take the driving seat and make important decisions about where the story goes next - what will happen when Goldilocks makes porridge? Who will help baby bear find his Mummy? How will we mend the hole in our boat and will we ever find out why poor Cinderella is so itchy? Only the children can decide! 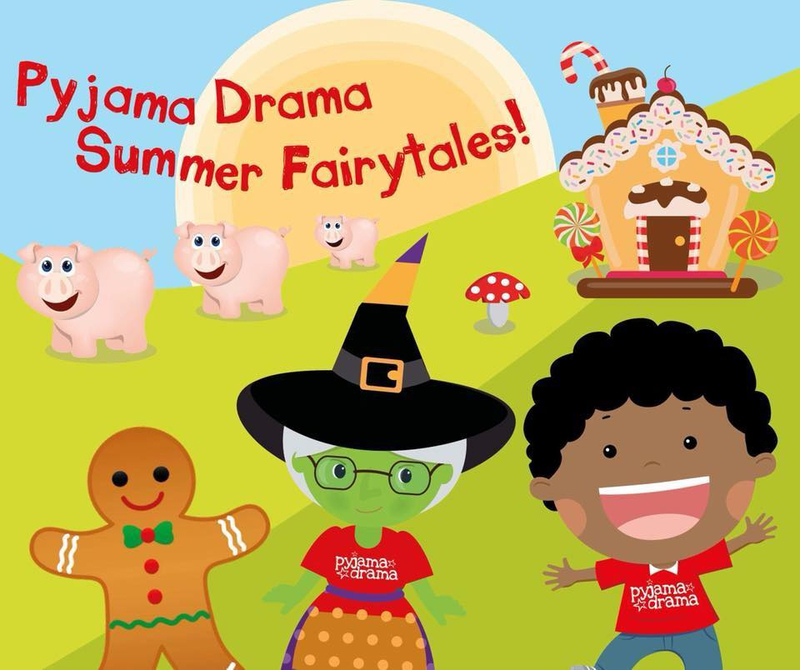 To find a fairy tale inspired session this summer holiday, search for your nearest play specialist and drama teacher here.